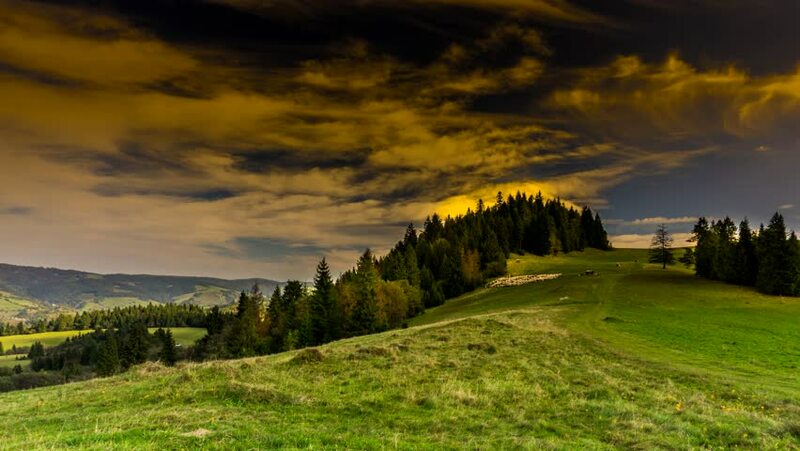 Timelapse clouds over Pieniny mountains. 4k00:18Timelapse clouds over Pieniny mountains. hd00:17Panoramic view from above on a beautiful, sunny stormy valley from a passing train. Vietnam. Time lapse. 4k00:10foggy mountain landscape. nature. fog clouds.